Dragonfly Expeditions, the oldest and most prestigious tour company in South Florida, hosts distinctive tours and excursions for corporate groups, individuals and small parties. 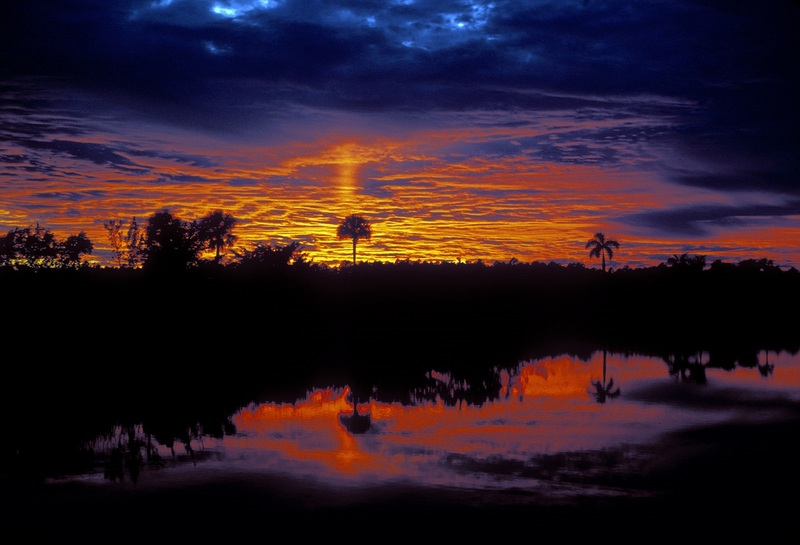 For 26 years we have been uncovering and sharing the hidden, mysterious and magical beauty, culture, history and ecology of South Florida. And now for the first time, Dragonfly Expeditions is offering access to its tours to Florida locals and snowbirds, through one-of-a-kind memberships to our new Dragonfly Expeditionary Club. For more information on specific tours and offerings please call us at 305-774-9019, or click the button just below to visit our Dragonfly Expeditionary Club site and then scroll down. 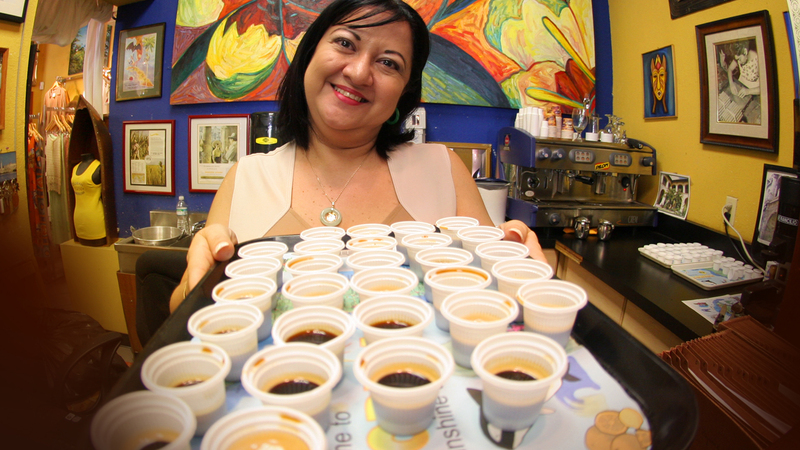 Click here to learn more about our Miami-Dade tours! Click here to learn more about our Broward County tours! 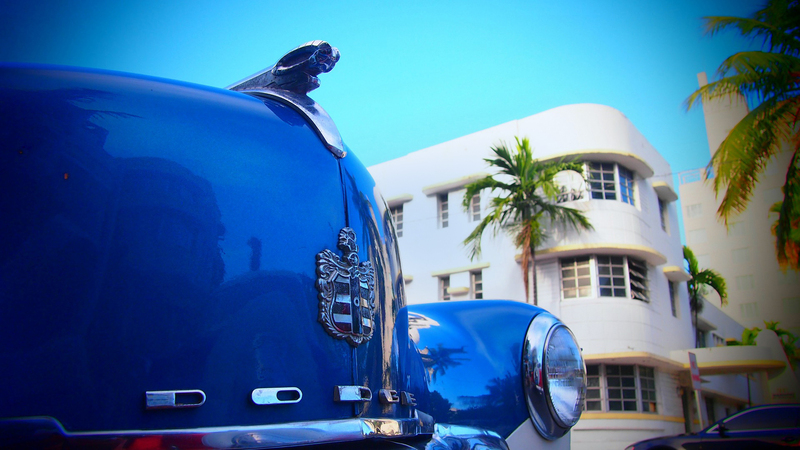 Click here to learn more about our Palm Beach tours! 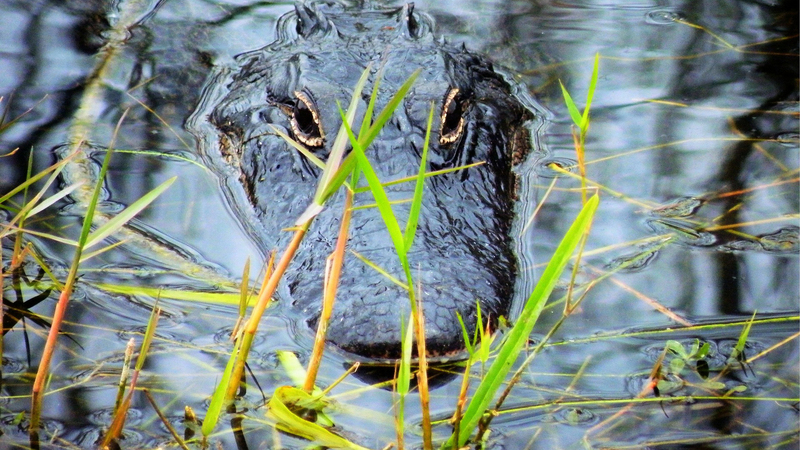 Click here to learn more about our Everglades tours! For those of you who live locally in South Florida, check out our Dragonfly Expeditionary Club page. Click here to learn about Dragonfly Expeditionary Club!